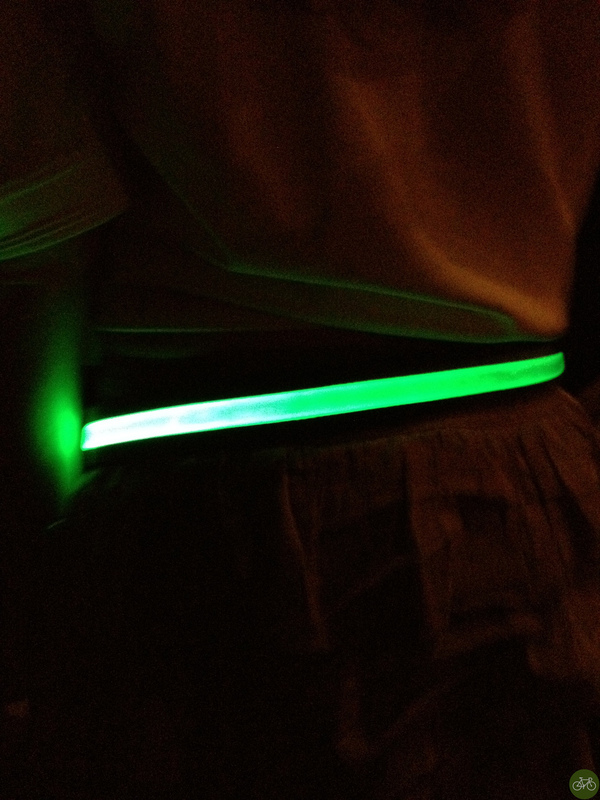 A Kickstarter we apparently missed is now in rev 2.0 and it’s an LED belt for cyclists and anyone else out at night. Well how ‘bout an iteration of this concept that lights up a messenger bag? Like this Halo Zero Messenger Bag from Rickshaw we spotted a few years ago during our Mobile Social Interbike.